• And much more! Includes over 60 great songs. 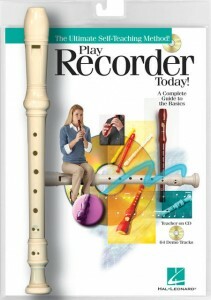 This entry was posted in Recorder and tagged Recorder print music on March 17, 2010 by allan.